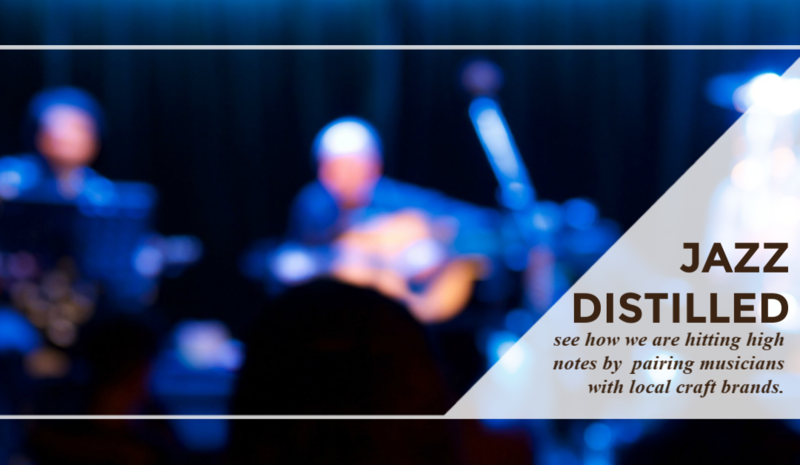 We’re developing a program that pairs notable local performers with local distillers, brewers and wineries that builds brand, drives traffic to increase retail sales and creates new opportunities to showcase brands at bars and restaurants with live entertainment. 1) A Sales and Marketing driver for Local Craft Distillers. Producing and Promoting live appearances and events at their distilleries to drive location traffic and retail sales by drink and bottle. 2) A sponsor program aligning craft spirits brands with live/local performers and On premise points of distribution. Building brand by supporting live music and driving product sales at the same time. 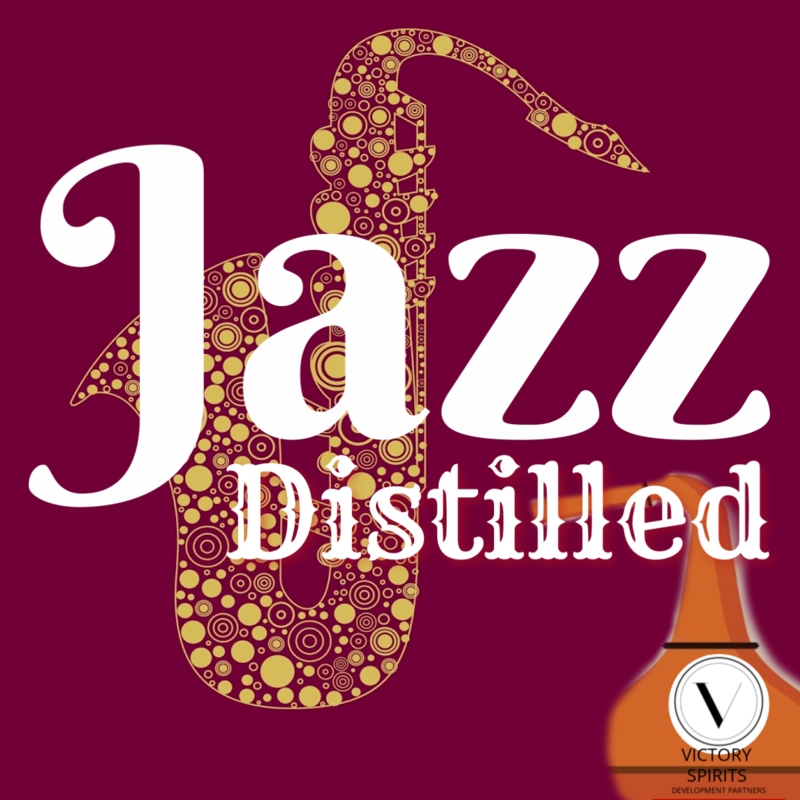 3) Potential for corp sponsorship (Distributors/Suppliers) as we create a Jazz Distilled online presence to showcase events, provide marketing support and develop a fan network that could be activated to drive ticket sales for distillery events and local/regional performances. How can this work for my brand or distillery?